Do you or don't you object? That is the million-dollar question most property owners are asking themselves since receiving their latest municipal property valuations. Now that the initial shock of the valuations has worn off, property owners are able to take a step back and consider the results with a cooler head. Realistically speaking, your property has probably increased in value since 1 August 2015, the date of the last municipal valuations. 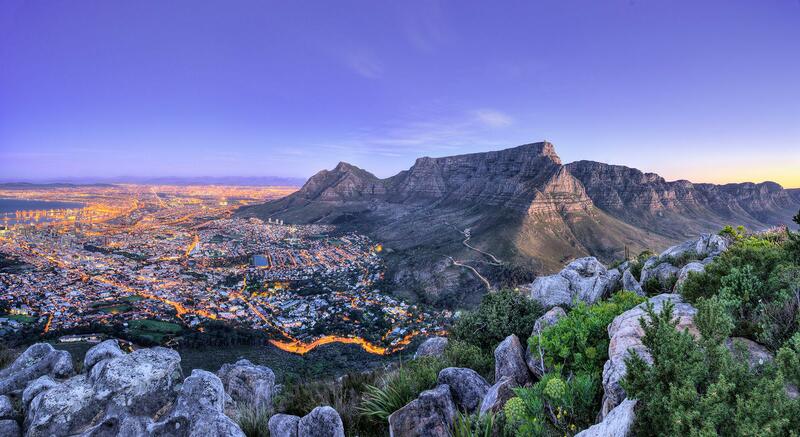 The reason for this is that the Cape Peninsula enjoyed good growth over the two-year period commencing early 2016 and continuing until around the first quarter of 2018. This was in large part due to the semigration of individuals and families to the region, primarily from Gauteng. Of course, this trend came to an abrupt halt in 2018 when the Cape experienced its worst drought in a century. There had already been growing anxiety in political circles over talks of expropriation of land without compensation, and this, combined with severe water restrictions, caused a significant decline in semigration. Shortage of water and lack of investment in the province resulted in little to no growth from about the second quarter of 2018. This said, it's important to bear in mind that the latest municipal valuation is dated 2 July 2018. At that point in time, the property market in the Cape was slow, with few transactions taking place. Supply well exceeded demand and the prices of properties, especially residential properties, were the hardest hit by the sudden drop in demand. The question therefore is: what would a willing buyer have paid a willing seller on the open market on 2 July 2018 - the date of the municipal valuation? This was when markets were slow and demand was limited - in other words, a buyer's market. In this type of market, where buyers are in a stronger position than sellers, property owners do one of two things: they hold onto their properties until the market has improved, or they sell for less than they'd hoped to receive. In our opinion, it is unrealistic to say that properties have not grown since the previous municipal valuation. We have to take into account the entire period since the last valuation - not just the last several months. As mentioned, there has indeed been a slowdown in growth since 2018, but it's also fair to say that there was excellent growth between 2016 and 2018. Hence, properties have shown an increase in value, but this value needs to be reflected as the market value as at 2 July 2018. Do you have grounds to dispute the City's valuation? If you believe that the updated municipal value of your property is greater than what you'd achieve on the open market today, then you may have grounds to object. An incorrect valuation can mean higher rates, taxes and CID levies, and you don't want to be paying more than you should be. Swindon Property Services can help you with an objection against your municipal valuation, but we'll only do so if there are sufficient grounds. We'll do an analysis of your property and the sales in the area in order to ascertain whether or not to proceed. As a final thought, nobody knows your property better than you. Would you sell it for less than its determined market value, according to the City of Cape Town, as at 2 July 2018? If not, then the valuation is in all likelihood accurate. Get in touch with our Head of Valuations, Jill Coetze, via +27 83 708 2098 for advice on your valuation.